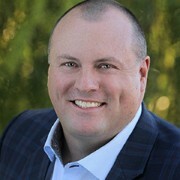 Founded by Steve Gilbert, Senior Care Authority Phoenix Metro is giving a tremendous boost to its online visibility with its new website which provides detailed information about independent living communities, memory care, in-home care, assisted living, nursing homes, and other related senior services in the Phoenix Metropolitan Area and in Northern Arizona. Senior Care Authority Phoenix Metro’s new website was built by SeoSamba, an innovative franchise marketing provider that was able to create a premium online presence in a fraction of the usual development time. This was made possible by leveraging their turnkey website solution which includes a professional blog & news platform, advanced social network sharing and scheduling tools, as well as integrated and automated optimization for search engines. The choice to join Senior Care Authority was a natural one for Mr. Gilbert, he said. “Senior Care Authority gave us the tools to ensure we exceed our customers expectations. For this purpose we consult and partner across the healthcare industry and case management teams, drive innovative processes and reduce readmission rates, as well as increase patient satisfaction scores,” also noticed Mr. Gilbert. As a recognized expert in social work, healthcare and financial services industries with over 45 years of combined service Mr. Gilbert’s unique background allows him to see the whole picture and match his clients’ needs and budget with options that work for them. Yet, within days of its launch, Senior Care Authority Phoenix Metro is already trusting top rankings in major search engines, with its website and facebook pages now displayed in top 5 results in Google or prime keywords such as “senior care phoenix metro”, at no extra cost thanks to SeoSamba’s integrated SEO tools. “Our core mission has always been to be a trusted advisor, providing solutions to support the senior care needs, interests and goals, while treating them with respect and dignity. We will help seniors live the highest quality of life by matching their needs and budget with safe and reliable living options”. ​Senior Care Authority is a nationwide, no-cost assisted living and memory care senior placement service, providing hands-on quality assistance throughout the process. The company also provides valuable eldercare resources for the growing senior population in Phoenix Metropolitan Area and Northern Arizona. 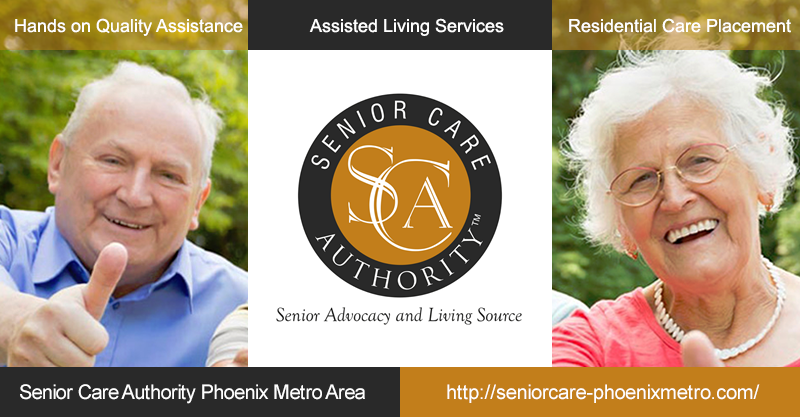 For more information about Senior Care Authority Phoenix Metro, please visit http://seniorcare-phoenixmetro.com/, send an email to steve.gilbert@seniorcareauthority.com, or call 480-759-5995.